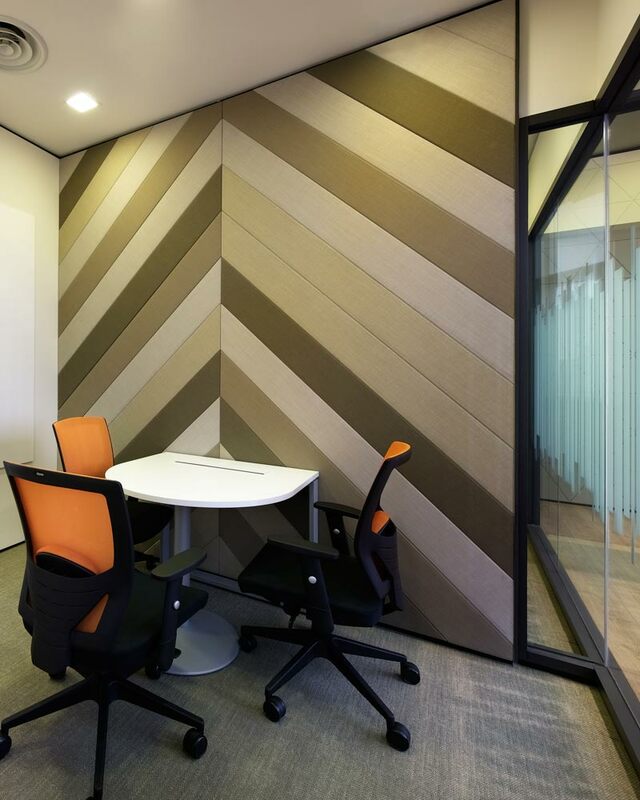 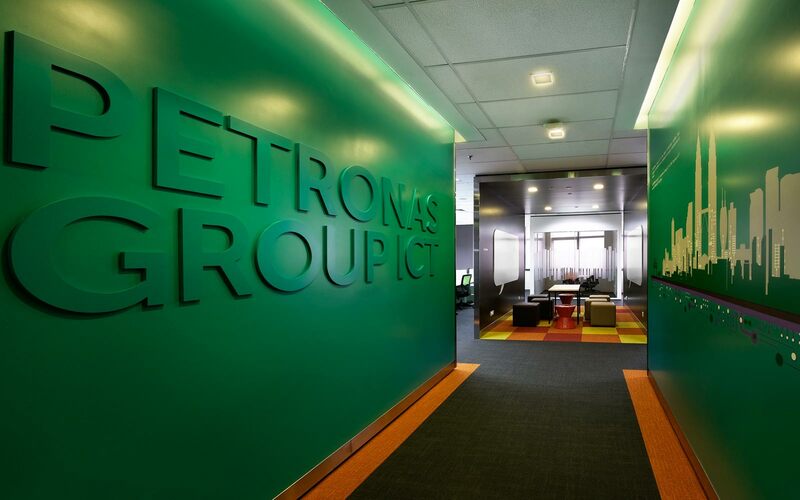 When Petronas ICT (the IT arm of Malaysia’s national oil company) needed a second office to expand their capacity, they turned to the Steven Leach Group for a solution. 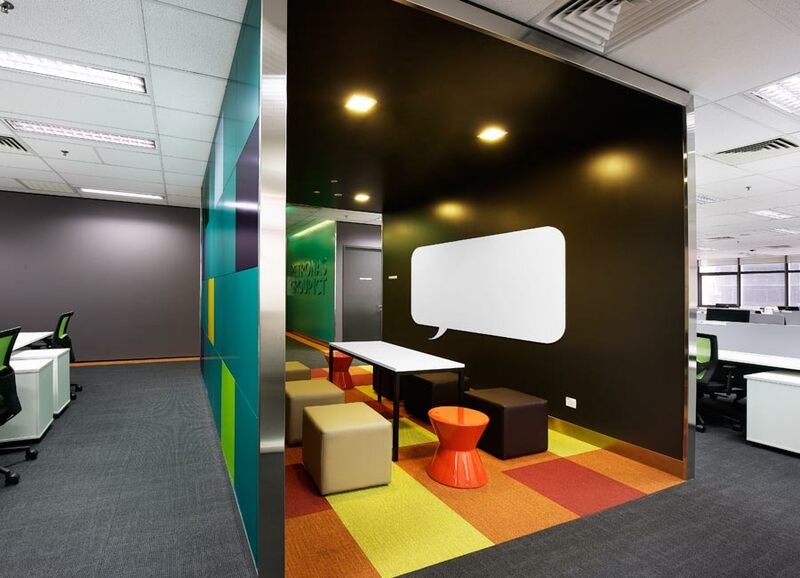 Adding a second office is always a challenge in ensuring operational and cultural continuity on a site remote to the main facility. 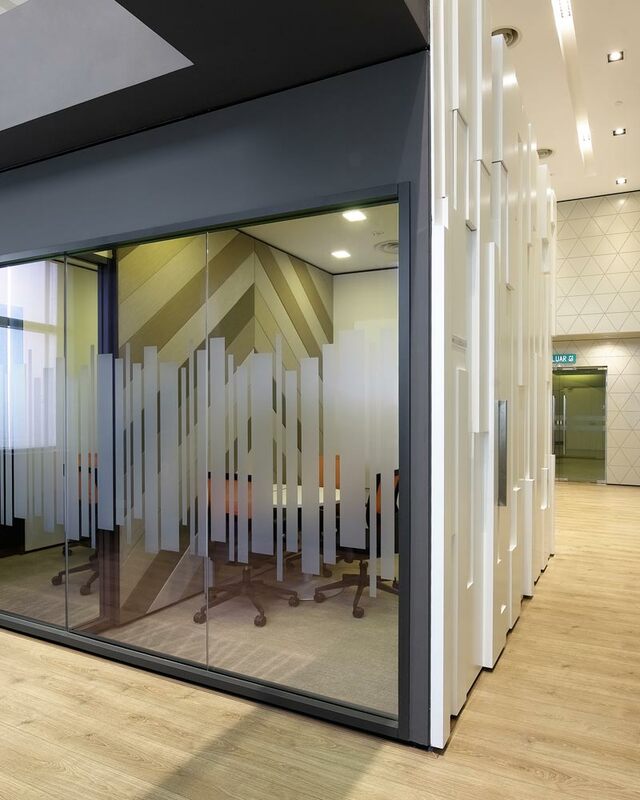 To address this challenge, the design team studied the operational environment of the current office to ensure best practices were maintained and translated into the new design. 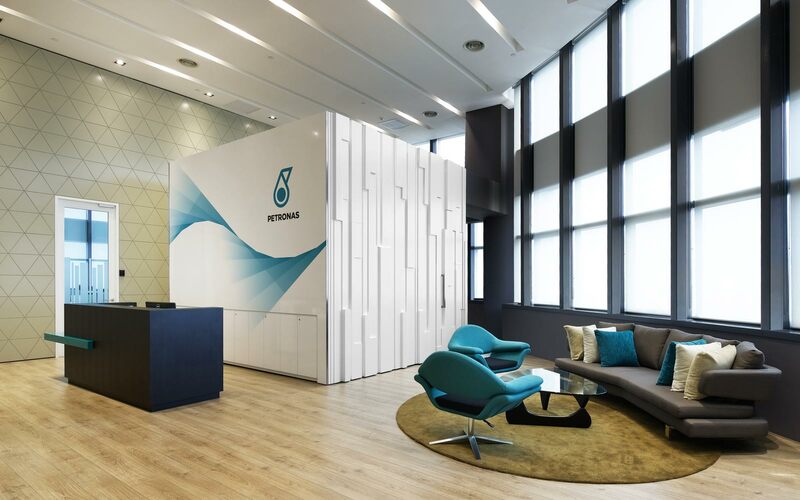 For continuity of culture and brand, the team looked to organizational values and built on these, so that the satellite office remained part of the overall Petronas community. 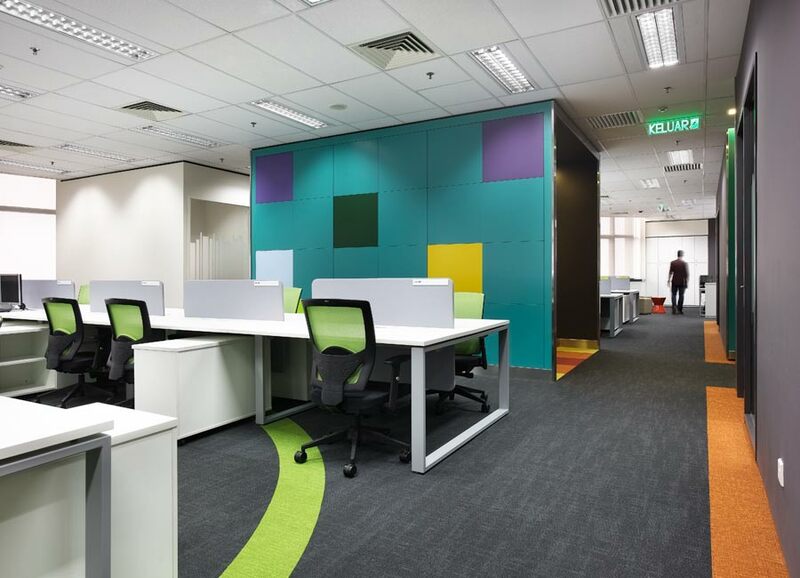 The completed workplace met and enhanced the operational concerns while providing an environment that still nurtures the goals and ideals of Petronas ICT as an organization, despite physical separation from the main office.